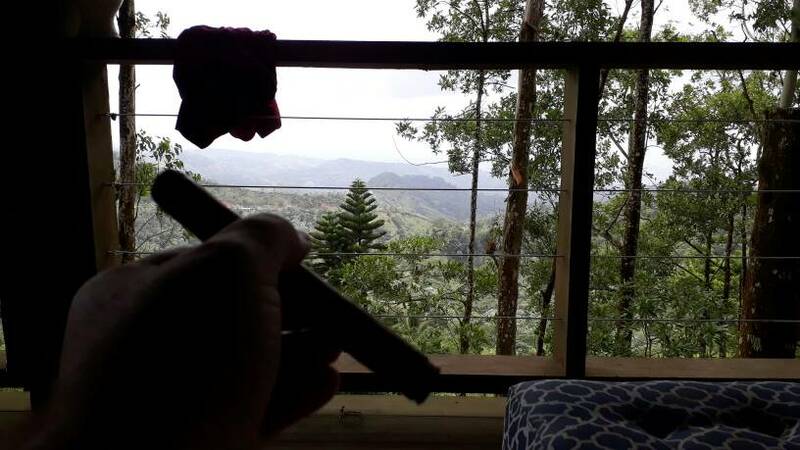 After talking about it on the podcast tonight, I am gauging whether there is any interest in a group going to the DR and having a Half Ashed/Dog Watch/cigar smokers meet up. It would need some planning, so we could all meet up at the same time, so I am just throwing this idea out there, but if you have the slightest interest, let's hear it. I figure some time in 2019, most likely when it starts to cool down for the "winter", so probably late Nov, or late Jan 2020 even. This would give enough time for people to plan with work, their families, and save some of their Pesos. If enough go down, there is the possibility of renting an Air bnb, a hotel, or we can just bring air mattresses and all sleep in Kip's living room, haha (Bring earplugs for the motorcycles, dogs and loud singing ladies). Just think of all the razzing we can do to Kurt while live on the podcast. He can really get us bombed with his "Bad Boy" drinking game live. What say you, masses !? Ideas, thoughts, brainstorming. I know this isn't a selling feature, but I am going to put some serious thought into this one. It would be a blast to hang around with the guys we have been chatting with for so many years. This is very attractive, though, because of teaching and summer commitments, early January is my only real opportunity for this. One thing, however, you don’t want to do in Santiago so is drive on you own. Traffic is insane, and there are NO roadsigns indicating what street you are on or even address numbers to help you. Besides, there’s only so much Kip to go around. I am 100% interested in this. I've been saying I'd like to go for years and color me interested. I wouldn't be opposed to the January timeframe but realize that the factories are all closed. That doesn't mean that we can't smoke and trade and enjoy the company without a factory tour. Hell, I've been on them before. I haven't hung with all of you before! I do *strongly* recommend a time frame that doesn't overlap mid-Dec through mid-Jan if there's any interest whatsoever in cigar stuff. All - ALL - the factories close for maintenance and holidays. I can readily manage a group of 6-10, but any bigger than that we'd have some logistics to overcome, especially with regard to transportation. Giminey Christmas. Where the hell is that picture taken!